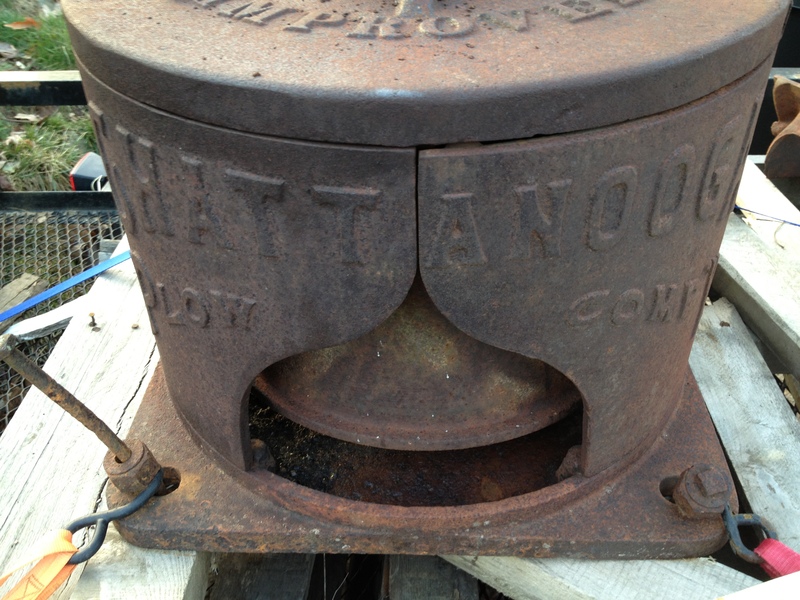 I am restoring an old cane mill used to process sorghum. Hopefully this will summarize progress! Me and my brother have my Great Grandpa’s mill that we still use to make cane syrup with. If anyone can tell me where I can find the bushings for the rollers I would gladly appreciate it. Jimmy and Robin-Reliable Bronze can make any size in no-lead bronze. But first ,the roller shafts may need to be turned down on a lathe or welded up and then turned down. The machinist can make them all the same size. Then add around .003 in. for ID clearance when you order the new ones. If it is a half bushing (bearing) ask Reliable Bronze to slice them in half lengthwise . Great info JW…thanks for posting!